Kuwait: Marina Hotel Kuwait has appointed Wissam Injibar as Director of Sales to spearhead its team in affirming the property’s position as a leading five-star luxury hotel in Kuwait. 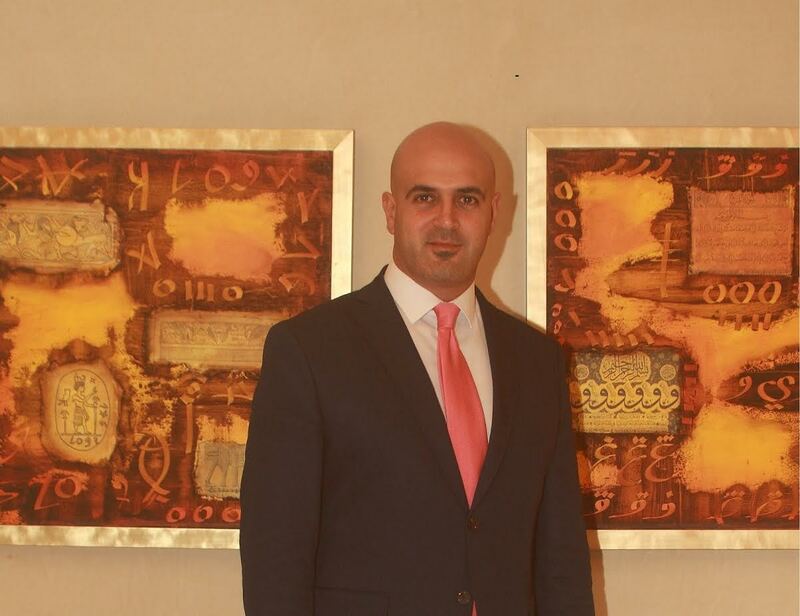 Wissam comes with over 15 years of valuable experience in the hospitality industry. Wissam joins the hotel after holding noteworthy management positions across various hotels in Lebanon and the region bringing with him an extensive knowledge of sales and marketing in the Middle East. At Marina Hotel, Wissam will work closely with the team to administer the overall sales of the hotel while also being responsible for setting and driving business growth in order to boost the hotel’s leadership position in the market. He will be in charge of consistently strengthening business ties with existing clients and stakeholders, as well as generating leads for new business. Speaking about his new role, Wissam commented, “It’s a privilege to be part of the team at Marina Hotel. Taking the role of Director of Sales, I am tremendously excited about the market opportunities ahead and look forward to extending my experience into building relationships with existing and new clients to build on the hotel’s existing success. Wissam holds a bachelor’s degree in Hospitality Management from Art Science and Technology University in Lebanon and a bachelors training degree in Hotel Management from C&E College. Marina Hotel Kuwait takes pride in its professional and efficient management team and hotel staff, and confirms its positive stature in the hospitality sector with its international standards, matched by top notch business and leisure services for clients.